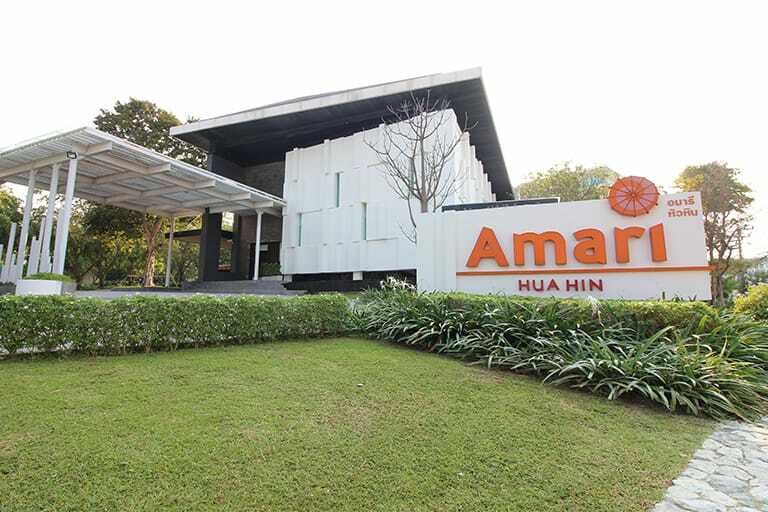 Amari Residences Hua Hin is a recent condominium project with hotel-level service. Amari Residences has 7 floors and contains of 210 units ranging from studio units to 2 bedroom units. Facilities include and outdoor swimming pool, a fitness center,a shoreline beach club, a sun deck, a children’s playground and kid’s club, a garden and parking. Have a look at the beautiful units we have available at Amari Residences Hua Hin!